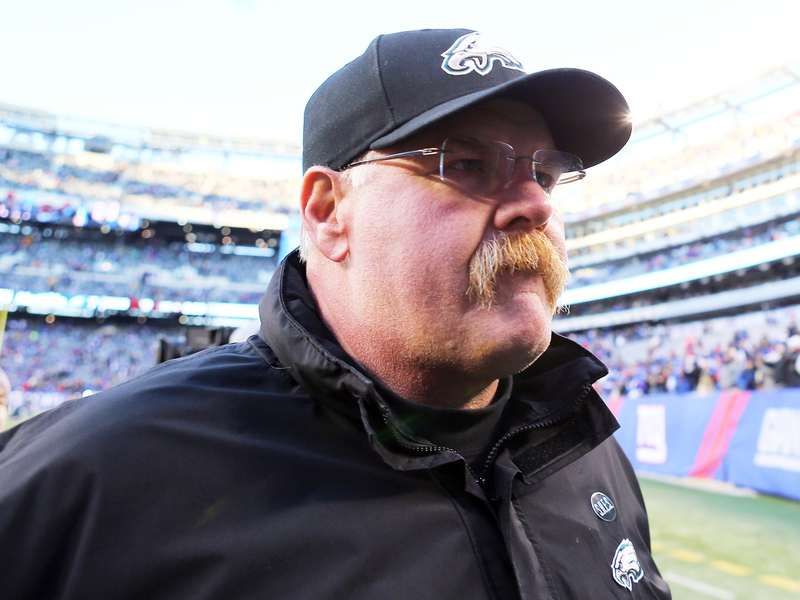 PHILADELPHIA Andy Reid's worst coaching season with the Philadelphia Eagles ended Monday after 14 years when he was fired by owner Jeffrey Lurie, who said it was time "to move in a new direction." He is the winningest coach in club history and led them to a run of four straight NFC championship games, a streak that ended with a Super Bowl trip after the 2004 season - and a loss, 24-21, to the New England Patriots. Still, Reid cemented Philadelphia as a football town - though the Eagles have never won the NFL title - and led the team to an unmatched level of success. But the team hasn't won a playoff game since 2008 and after last season's 8-8 finish, Lurie said he was looking for improvement this year. Instead, it was even worse. CBSSports.com's Will Brinson says that Reid will have "numerous opportunities" for other head-coaching gigs in the coming weeks. Lurie said the search for Reid's successor begins immediately. Reid is due to make $6 million in 2013 in the final year of his contract. He is the franchise leader in wins (140) and winning percentage (.578) and led the Eagles to six division titles and five NFC championship games. It already had been a difficult year for Reid. He endured a devastating loss weeks before the season opener when his oldest son, Garrett, died at training camp after a long battle with drug addiction.